Yet more positive news for Britain’s manufacturers as they end the year with a bang, on the back of the continued improvement in global demand and increased export performance, according to a major Q4 survey published by EEF and BDO LLP. A strong performance, across all sectors and regions, has led EEF to upgrade manufacturing growth forecasts for this year and next, meaning the sector will outperform the economy overall. Furthermore, the positive conditions in the fourth quarter mean that 2017 will be the first since the financial crisis when both output and order balances have been positive in every quarter throughout the year. 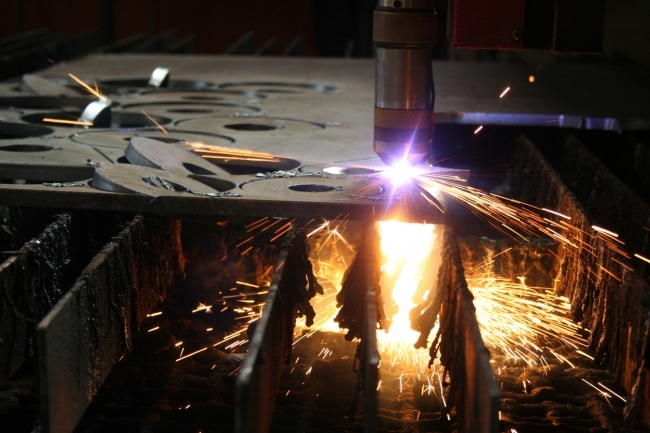 UK manufacturing has grown to new heights throughout November. The latest IHS Markit/CIPS Manufacturing Purchasing Managers’ Index (PMI) posted an impressive 58.2 for November, up from the final figure of 56.6 in October and representing the strongest result for over four years. 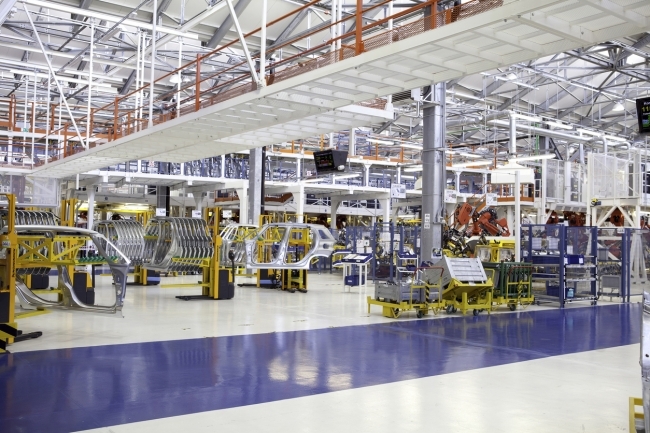 Once again, UK industry defies the doom and gloom with its growth and progress. While cost pressures continue to rise at the highest for over six months, the UK manufacturing sector has seen marked growth in employment, output and new orders. This has improved overall confidence across the sector, with more than 50% of UK manufacturers surveyed anticipating increased production and growth in the year ahead. Orders of investment goods have increased at the most rapid rate for 23 years. 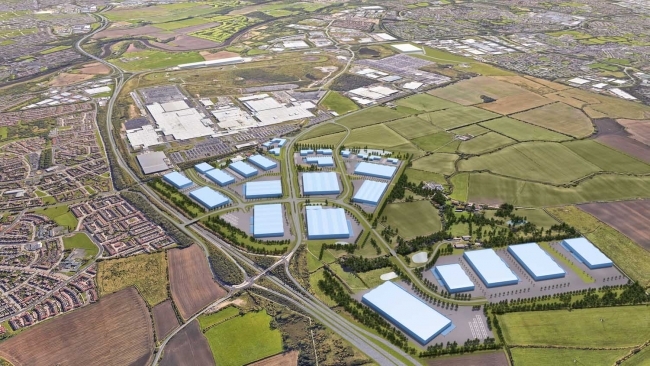 The first stage of a manufacturing project that could create more than 5,000 jobs at a new business park is now being prepared in the North East. Up to ten specialist automotive and manufacturing businesses, could even be operating on the IAMP (International Advanced Manufacturing Park) by Autumn 2019. IAMP is proposed for an area close to the A19 and to the north of Nissan’s existing manufacturing plant. It is anticipated that it can deliver more than 5,000 jobs and attract more than £300m of investment. 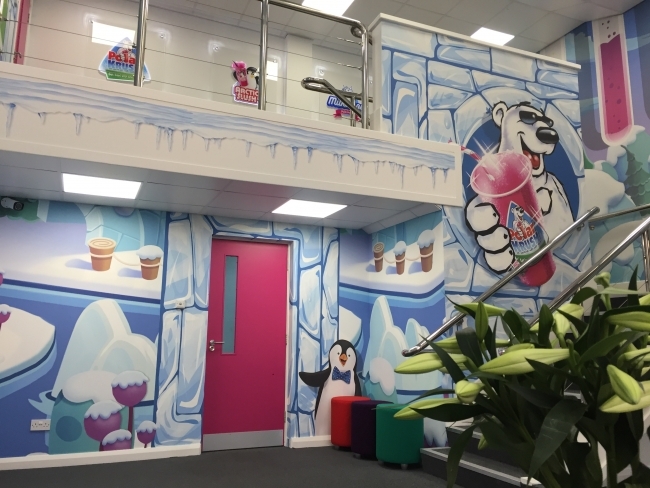 Global iced drinks manufacturer Polar Krush has unveiled a £1 million factory refit which is focused on staff health and wellbeing, enabling the team to increase their output by 500 percent. The colourful, well-lit interior creates a positive environment while cutting-edge technology, to fully automate the factory line, has allowed Polar Krush to create a more streamlined and stress-free environment for staff. The new automated factory line is powered by the 212 solar panels on the factory roof so no additional energy is used. Polar Krush also plan to welcome school groups behind the scenes with the aim of helping children to better understand how a large business works in a fun and engaging way. The launch comes close behind Polar Krush’s bold move to make its products completely sugar free, as well as using natural colours and flavours in its drinks range. The company is currently the only major manufacturer in the UK to combine natural flavoring and colours with a sugar-free recipe. With a 200-year brickmaking history, Ibstock Brick is now the UK’s largest manufacturer of clay and concrete building products, employing over 2,600 people in the UK and USA with annual sales of almost £430m. 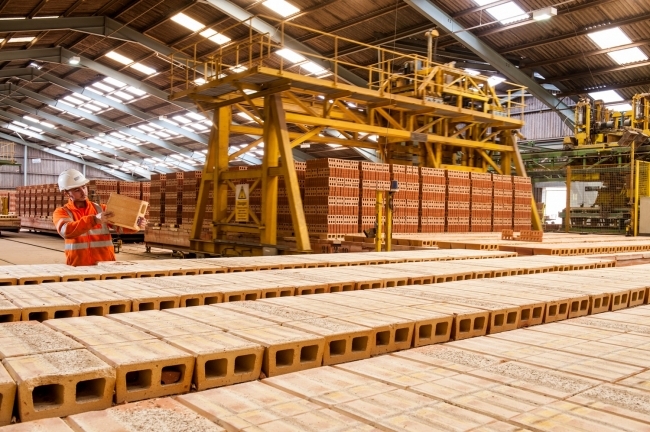 The company’s Dorket Head site near Nottingham has been producing bricks since the 1860s and following modern re-development, now has an output in the region of 95 million bricks per year. With the need to achieve a faster production line and increase output levels, an equipment investment not only helped achieve this goal but also ensured consistent product quality, and provided the added bonus of a potential 60 per cent reduction in the energy demand for the process. If you want to attract women into STEM careers, the words you use are important. Every engineering company knows it’s hard – but vital – to attract women, and decades of efforts are making slow progress. Apprenticeships fare worse than graduate schemes – women represent half of all apprentices, but only three per cent of engineering and two per cent of construction apprentices. When an engineering company advertised a higher apprenticeship – which included a paid-for degree at a good university – not a single woman applied. When the company spelled out that it also operated in the environmentally friendly renewable energy sector, the interest level among women applicants piqued. To boost female representation in engineering, a comprehensive range of know-how – to attract, support, engage and retain women applicants – has been distilled into an apprenticeship “toolkit” (available for free download through the link below). Engineering know-how is the driving force behind the technological revolution that is changing our lives by the day. Engineers are involved in everything from designing prosthetic limbs and hospital MRI scanners to developing autonomous vehicles and building windfarms. In a bid to boost engineering’s image and encourage a new generation of students to consider a career in this essential field, the Institution of Mechanical Engineers (IMechE) is working with other UK professional bodies on a number of schemes including STEM Insight, which encourages school and college teachers from science, technology and maths subjects to spend a week or two at an engineering company or university department. “People think it is very hands-on, manual and physical, when, in fact, much engineering is conceptual, intellectual and driven by design,” says Peter Finegold, head of education, Institution of Mechanical Engineers. This isn’t Starbucks as we know it… Shanghai has seen the world’s largest Starbucks open its doors – an expansive two-story, 2,700-square-metre (30,000-square-foot) building, which employs 400 people and can serve up to 550 customers at a time. In addition to coffee, customers can also visit many attractions, “including one of three coffee bars offering multiple brewing methods, explore specially-crafted teas at the 3-D printed tea bar, enjoy freshly baked Italian artisanal food by Princi, and marvel at the ceiling made of 10,000 handmade wooden hexagon-shaped tiles, inspired by the locking of an espresso shot on an espresso machine.” Extravagant seems like an understatement. Barring a viral miracle, a tweet from a 16-year-old who wanted a year’s free supply of chicken nuggets will be the UK’s most retweeted of 2017. Tweets from Ariana Grande, Jermain Defoe, Barack Obama and former footballer Andy Johnson complete the top five. Read their tweets and more of the top ten below.